Below are some examples of our previous newsletters and digimags. Please click on the images to open. 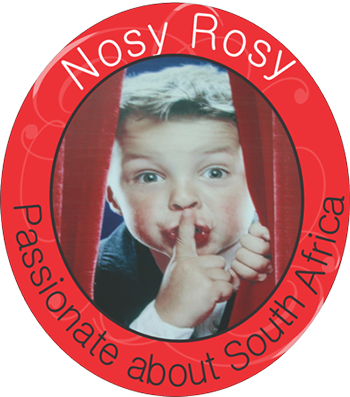 Please click here to view some more previous Nosy Rosy Digital Magazines and newsletters.